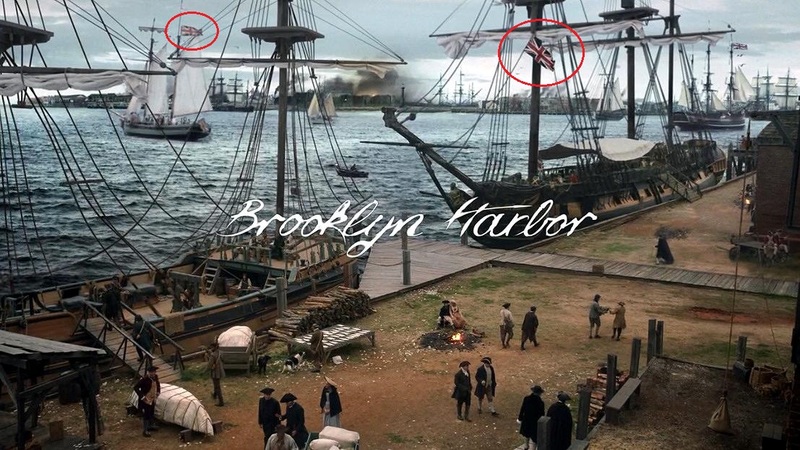 Talk about mixed messages: One of Hollywood’s most vexing — and most easily avoidable — vexillology anachronisms has shown up again in the TURN universe. 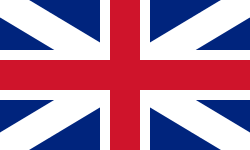 The “King’s Colours,” adopted 1707. 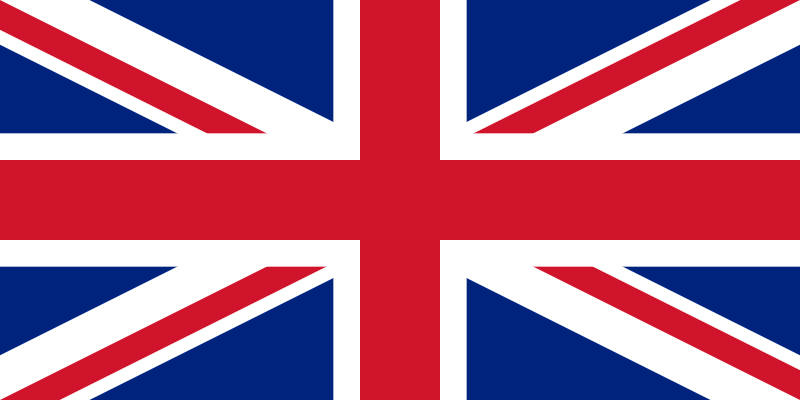 The “Union Jack,” adopted 1801. 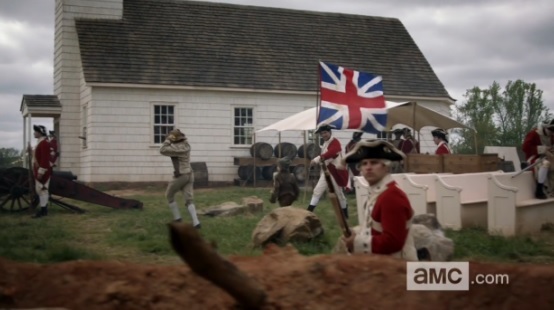 As you can see by the dates posted above, the flag pictured at left is the only British standard that’s appropriate to use for any sort of recreation of the American Revolution. Information on the Union Jack is fairly easy to come by, but for those who prefer more authoritative sources, you can check out this BBC News article, or this page from the British Monarchy’s official website. 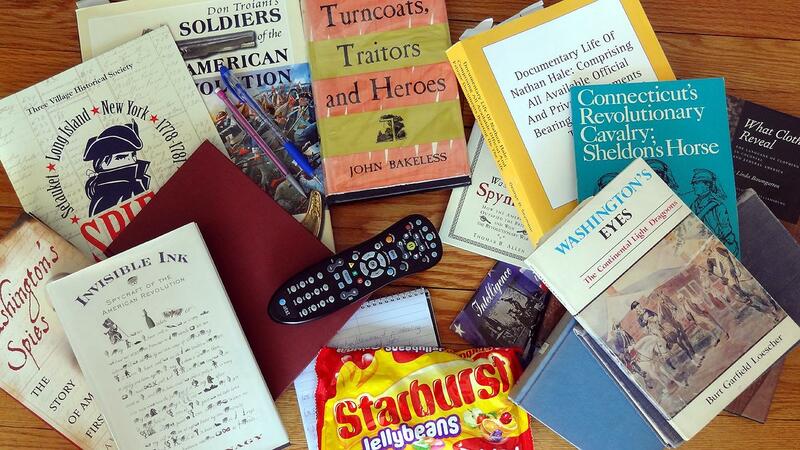 For many historians keeping an eye on TURN, including myself, it’s difficult to resist falling into the tempting trap of focusing on details that aren’t major enough to impact the show’s main storyline. In general, we’ll focus on historical topics of greater consequence here — but the anachronistic Union Jack is admittedly a bit of a pet peeve. It’s almost ubiquitous in historical Hollywood productions, despite an abundance of easily-obtainable and widely known information. However, there ARE bigger and better things to be said for what we’ve seen in the show so far — including the debut of an ancient (and very cool) form of spycraft. 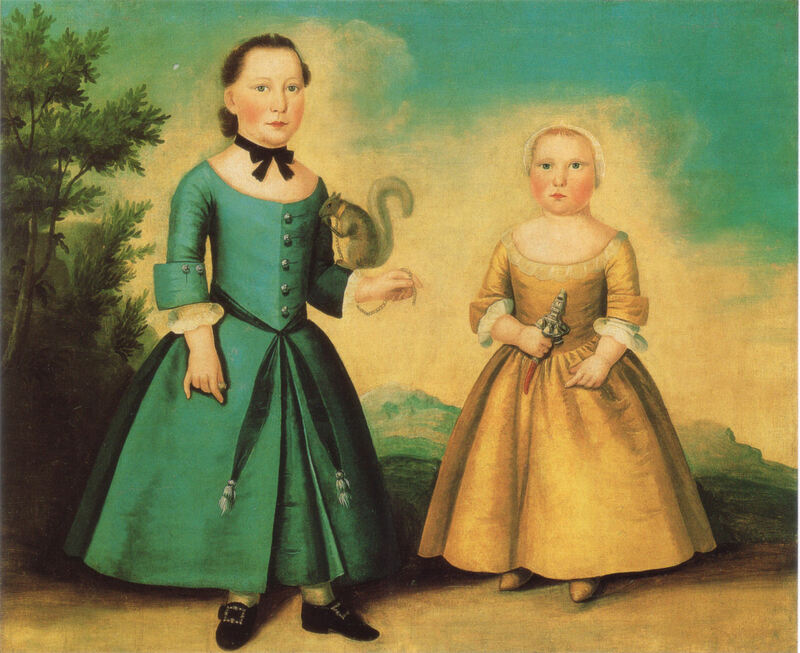 We’ll be discussing that soon, along with what might be considered a shocking exposé of the REAL state of Abraham Woodhull’s family in 1776. So stay tuned! This entry was posted in Uncategorized and tagged amc turn, flags, historical flags, king's colours, TURN, turn amc, TURN theme, union jack, vexillology.